As part of our ongoing "most influential" series, we asked some of Toronto's modern-day masters of composition to choose three composers who have influenced them the most. 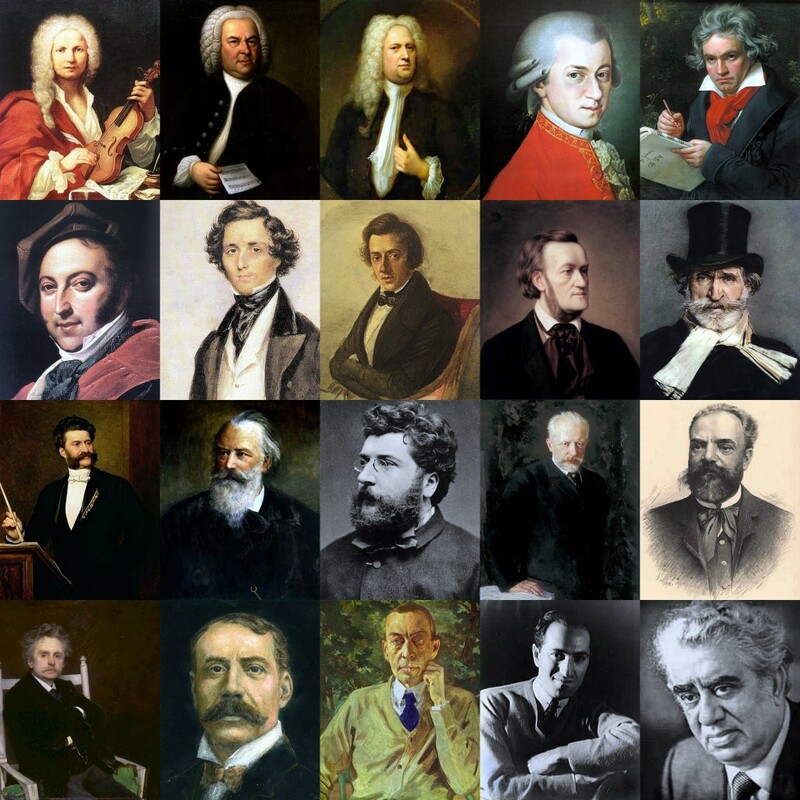 These results were compared and tallied to create a top ten list of the most influential composers between them. 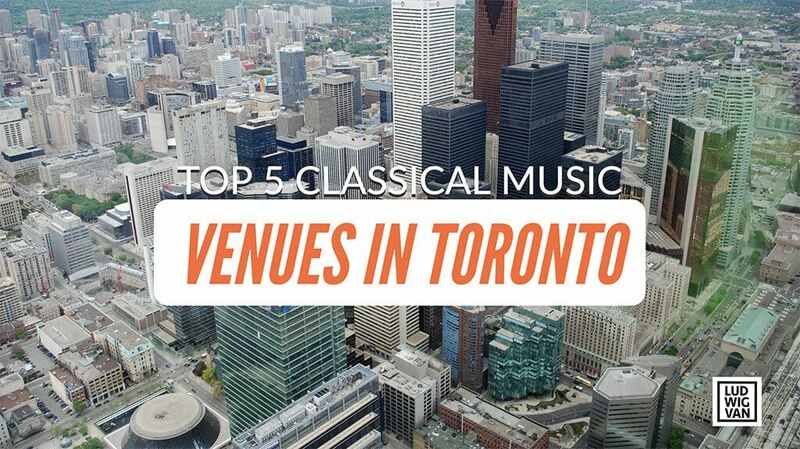 We've narrowed down what we think are the top five concert venues in Toronto based on acoustics, sight-lines, ambiance, location, comfort and amenities. 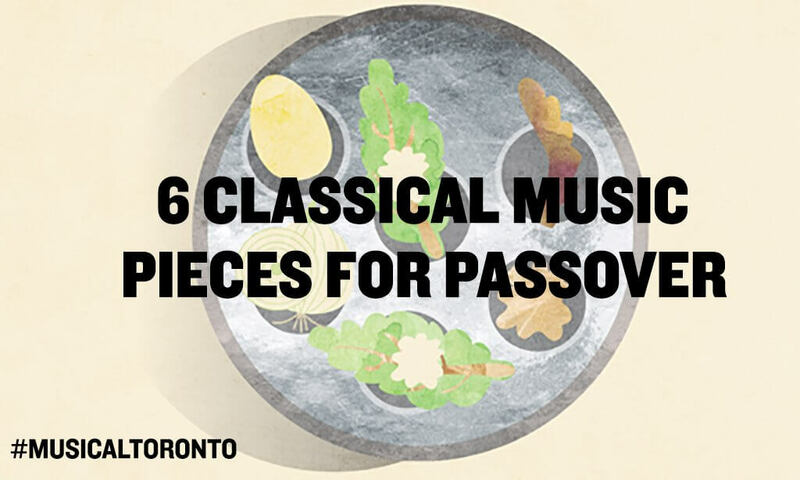 For those who would like a little classical music to go along with their matzah and maror, below we present a list of Passover-themed pieces to get you Seder-ready. 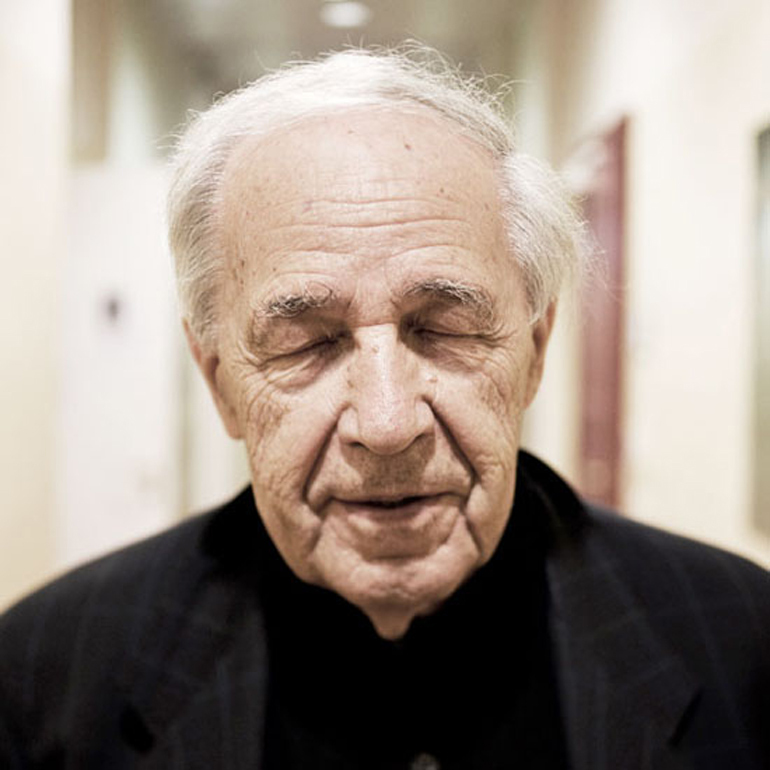 In appreciation, a partial list of the classical music artists who have died in 2016. 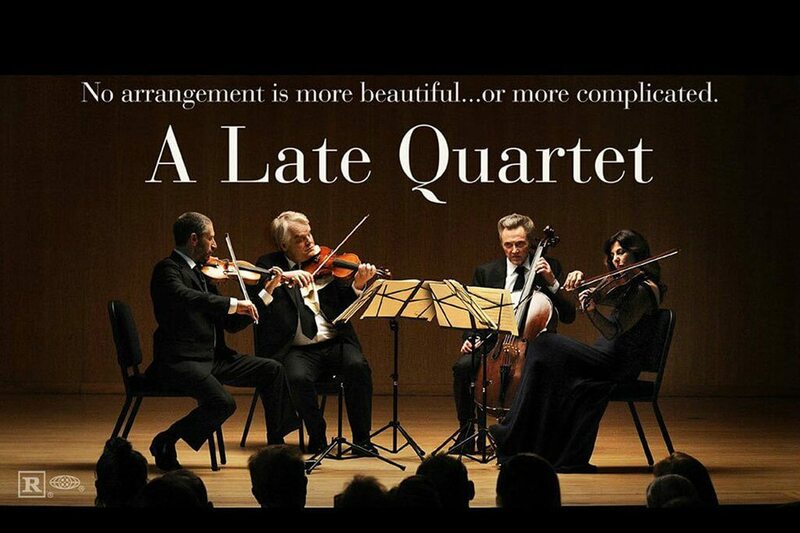 Did you know Vivaldi was a priest, and Holst was a high school teacher? 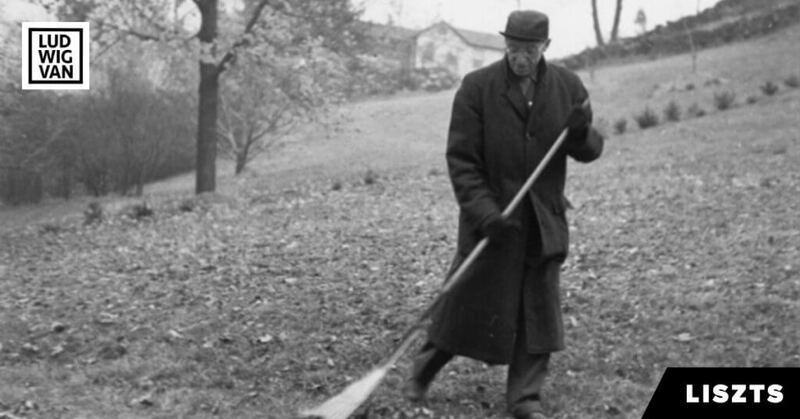 Ten composers who didn't quit their day jobs. A list of ways that artists and concert-goers alike can back out of concert engagements, reasons that may or may not be out of their control. While singers are better known for what they have to sing, rather than what they have to say, we found some quotes we think are well worth reading. A slice of life or an occupational hazard? 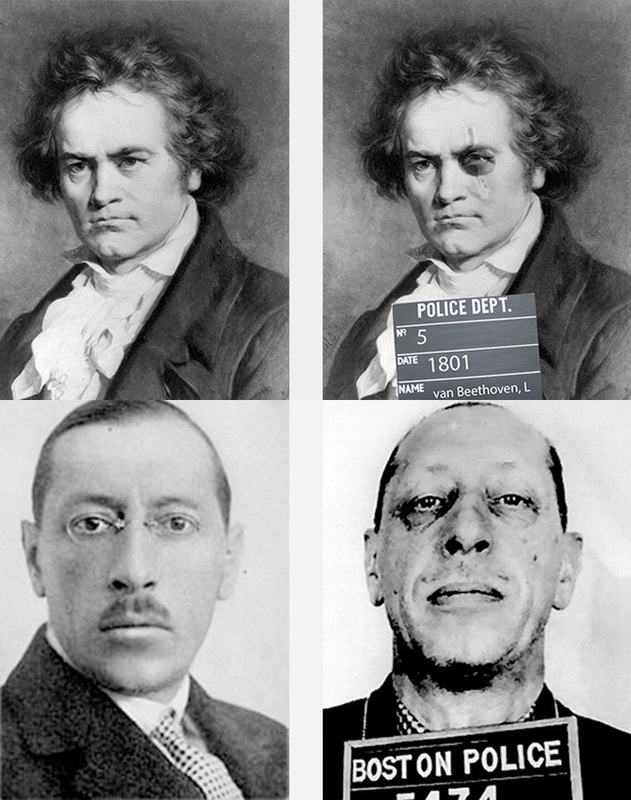 Six classical musicians with a criminal past. 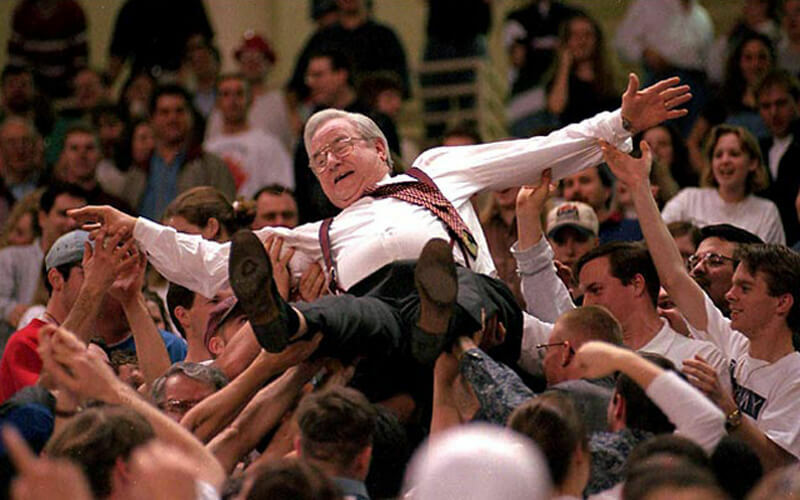 If classical music is ever going move beyond a reputation for stiff upper lips, it's time to start to look hard at the conventions that have formed around the concert ritual. 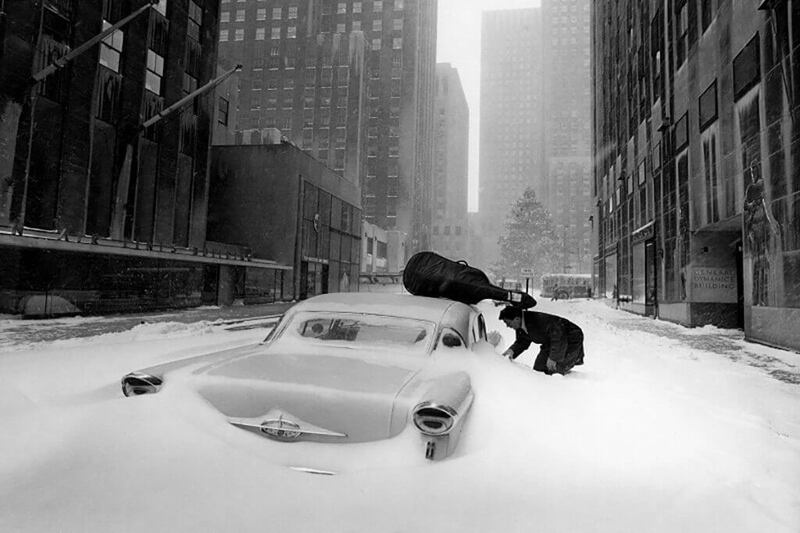 For those wondering why you live where the air hurts your face, here's a classical music playlist that will make you feel better about the whole situation.